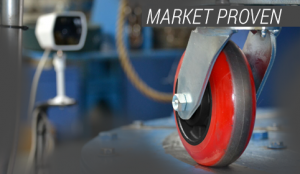 Pemco is a leader in the shopping cart wheel and caster market. 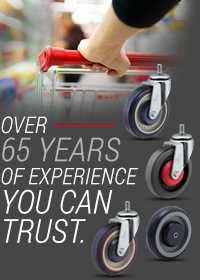 We’ve been servicing the needs of the global caster retail industry for over 65 years. 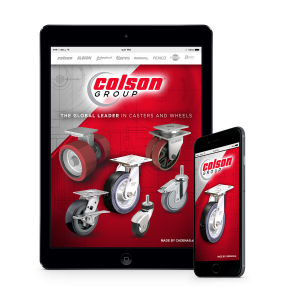 Our selection of products and unsurpassed product knowledge allows us to offer the best product value at costs that fit your budget. We’re the designer and manufacturer of the industry-leading “red ring” KasterKat® wheel, which features an annular red ring that chemically and mechanically bonds the wheel tread to the core. 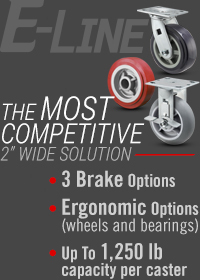 This is just one example of our innovate products that provide unique solutions to your caster needs. 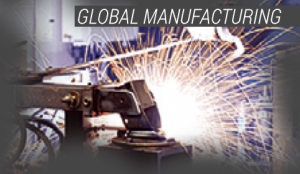 While Pemco has manufacturing capabilities internationally, a majority of our products are produced domestically here in the U.S.A. Our automated manufacturing processes produce high volume products with consistent quality. In-house engineering support ensures that custom needs are addressed in a timely, efficient manner. 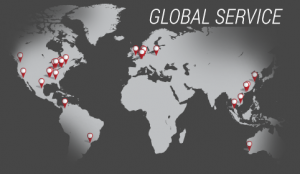 We have a robust distribution network with a flexible container program that allows our products to be sent directly to your production facilities. 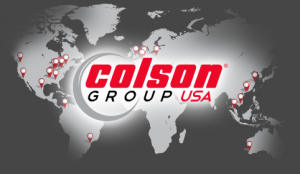 As part of Colson Group USA, we have access to resources backed by the world’s largest caster and wheel company. We have access to multiple stamping presses up to 300 tons, and multiple molding presses up to 480 tons.